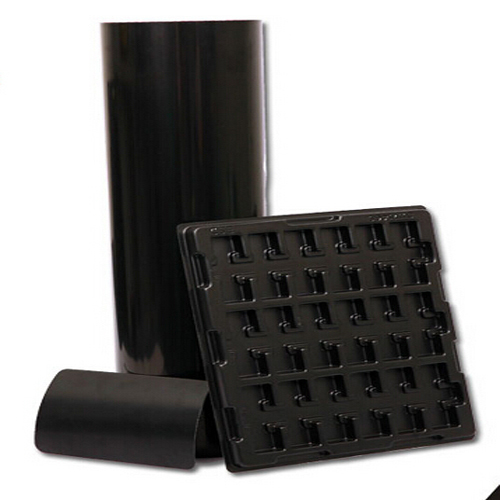 PP Black Matte Plastic Sheet main features: can be used at 100 ℃ for a long time and can withstand 121 ℃ of high temperature bacteria treatment, moisture-proof performance is outstanding. Good hygiene performance, widely used in food packaging. 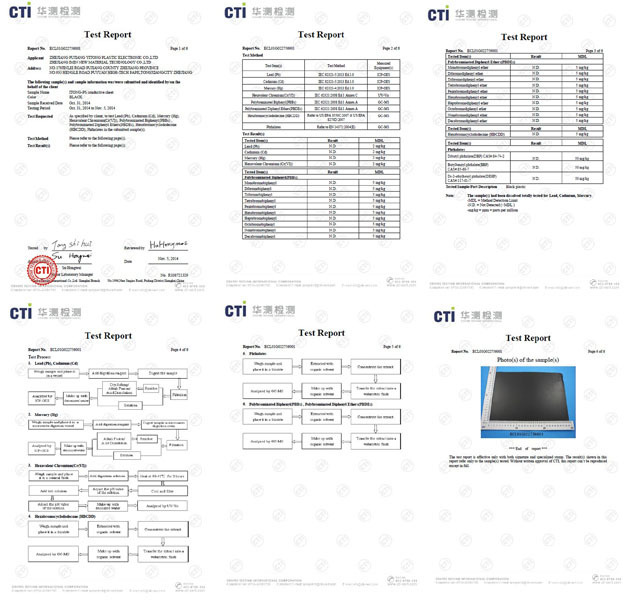 With good folding performance, can be made into stationery folders, boxes and so on.Welcom your specifica inquiry. Looking for ideal PP Matte Plastic Sheet Manufacturer & supplier ? We have a wide selection at great prices to help you get creative. 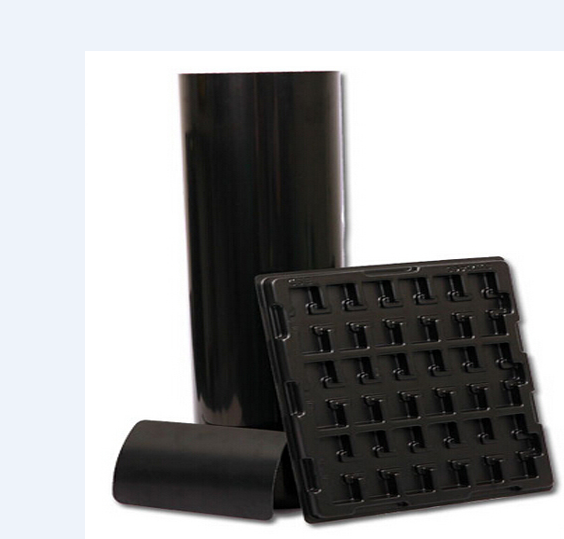 All the Polypropylene Black Matte Plastic Sheet are quality guaranteed. 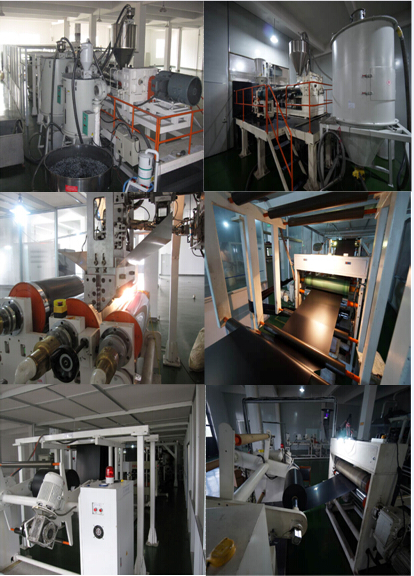 We are China Origin Factory of Black Matte Plastic Sheet. If you have any question, please feel free to contact us.